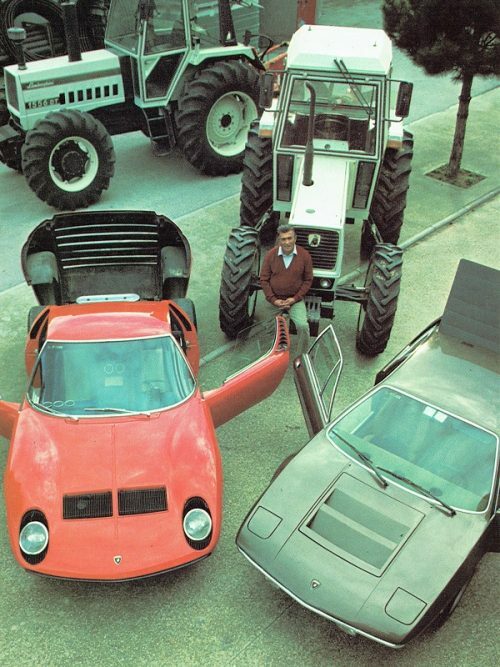 Ferruccio Lamborghini (1916 -1993) Vintage Italian postcard showing Lamborghini with some of his machines. 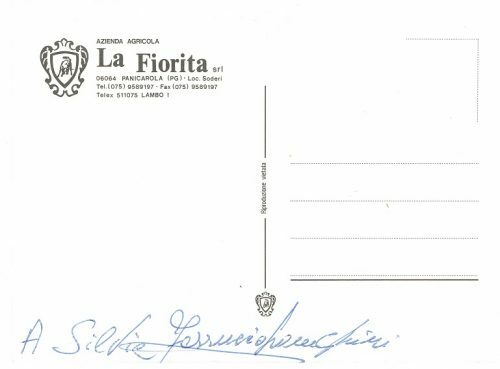 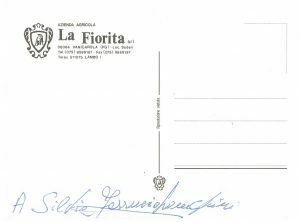 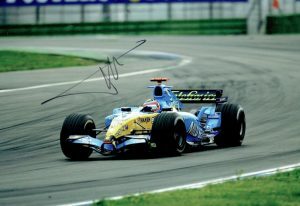 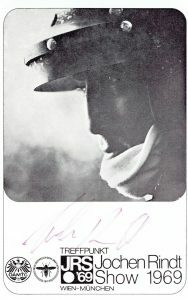 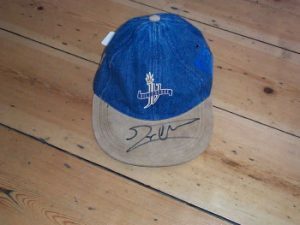 Signed to the reverse “A Silvie Ferruccio Lamborghini”. Anything signed by Lamborghini is rare.